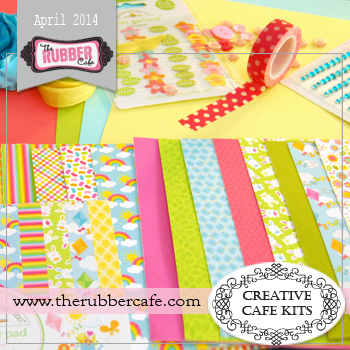 The Rubber Cafe Design Team Blog: April's Creative Caf'e kit of the Month- Sneak Peek! 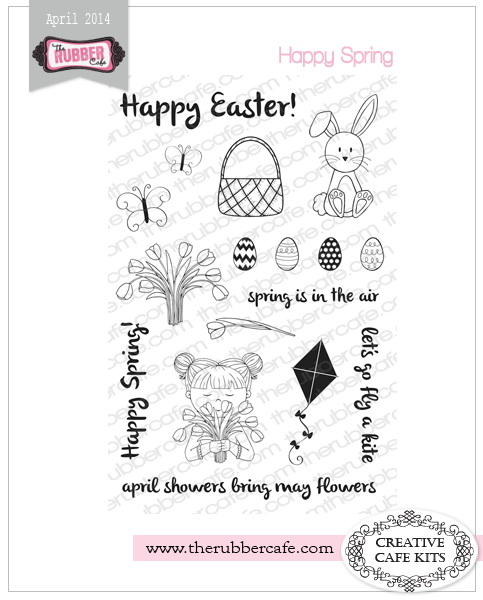 April's Creative Caf'e kit of the Month- Sneak Peek! 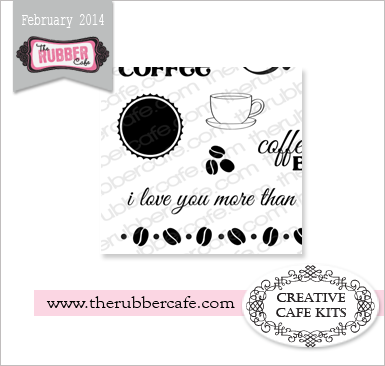 Here it is that time again where we share our latest sneak peek of our Creative Cafe Card Kits! 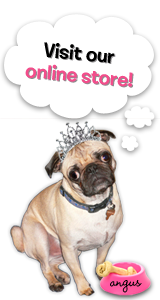 So don't delay... subscribe and order your kits today! 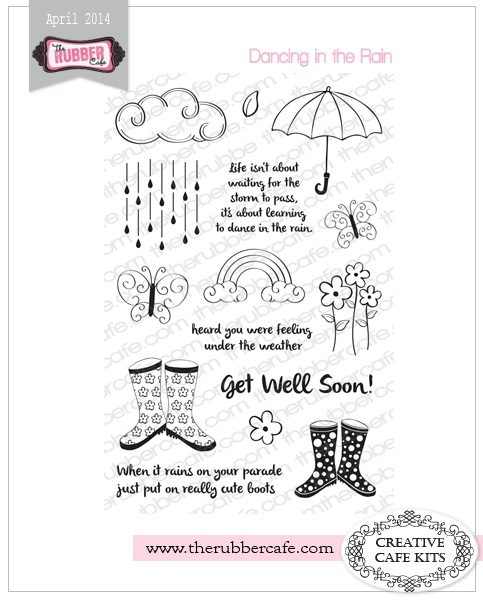 With each month's kit, you'll receive a full 6x6 paper pad collection. 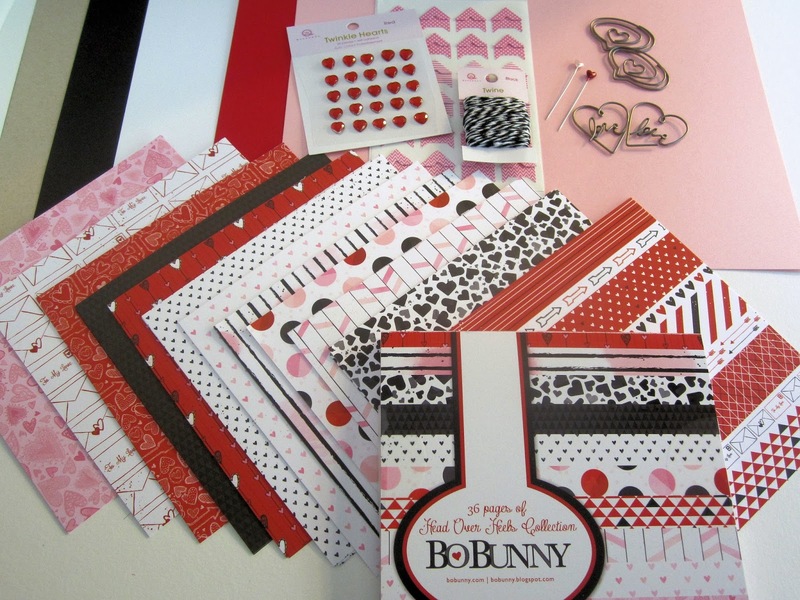 Besides the papers, you'll also receive plenty of coordinating embellishments and ribbons to creative beautiful cards with. 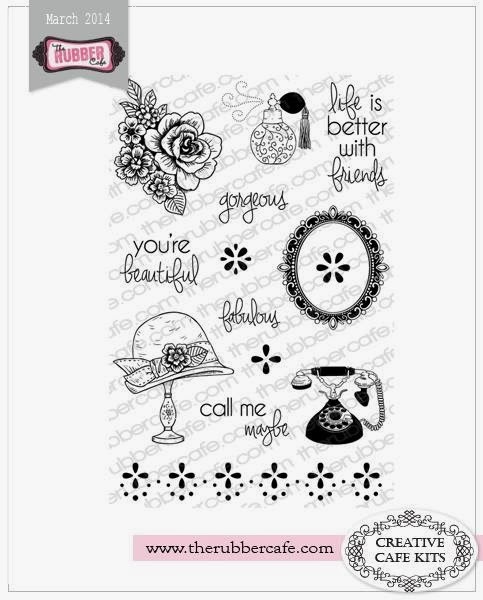 You still have time to get in on this month's kit, so be sure to visit the blog often to see all the tutorials and inspiration posts the Design Team has been working on. So do not delay! Click to receive your kit Yes I want to sign up .